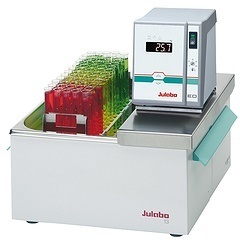 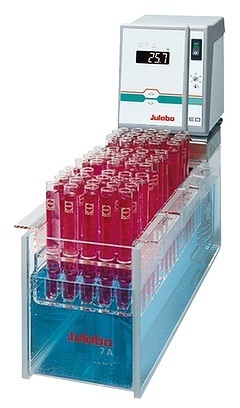 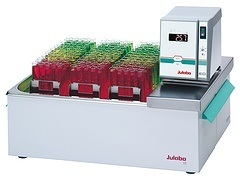 The Julabo ED Series of open heating bath circulators are ideal for use in such areas as analytics, sample preparation, microbiology and material testing. 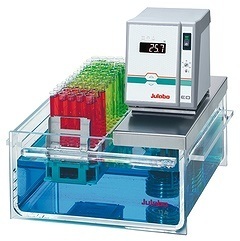 The ED Series offers a choice of models that differ in tank material, size and suitability for internal or external temperature applications. 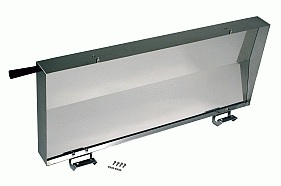 The ED-5A, ED-13A, ED-5AB, ED-7AB and ED-19A feature transparent Plexiglas (acrylic) tanks suitable for fluid temperatures up to 60 °C, and come in 5L, 7L, 13L and 19L sizes. 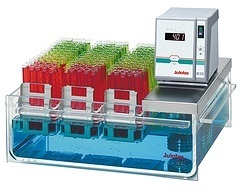 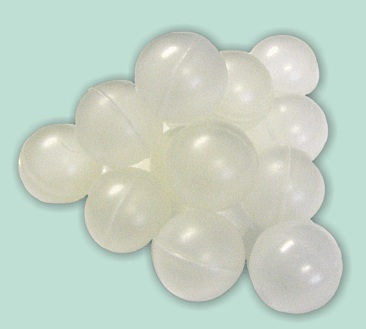 The ED-5M, ED-13M, ED-5MB and ED-19M feature transparent Makrolon (polycarbonate) tanks suitable for fluid temperatures up to 100 °C and come in 5L, 13L and 19L sizes. 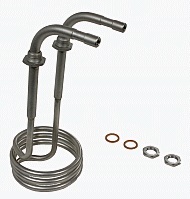 The ED-5, ED-13, ED-17, ED-19, ED-27, and ED-33 feature stainless steel tanks, in 5L, 13L, 17L, 19L, 27L and 33L sizes. 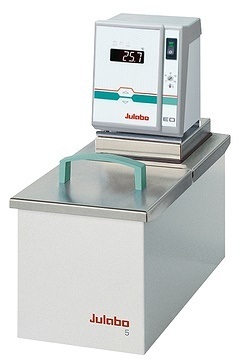 Each bath is fitted with a Julabo ED heating circulator to provide accurate heating and internal circulation within the bath. 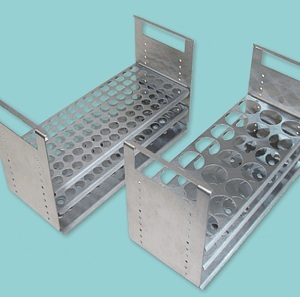 A range of accessories such as test-tube racks, immersion height adjustable platforms, lift-up bath covers, flat stainless steel covers and various fittings is available. 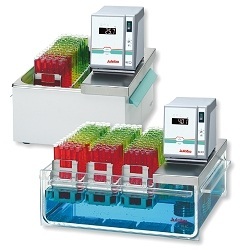 The ED-5A, ED-5M and ED-5 baths have an integrated cooling coil for use with tap wáter, for cooling to near ambient temperatures. 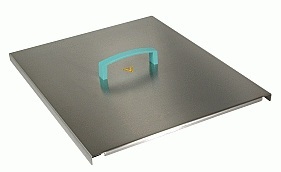 A cooling coil is available as an accessory on the 13 liter or larger size baths. 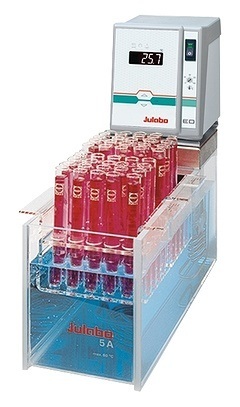 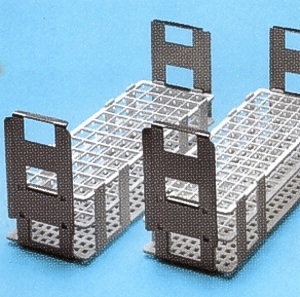 Test tube racks in picture and covers are sold separately. 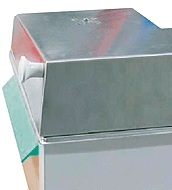 Please consult Rose Scientific for the full range of accessories.